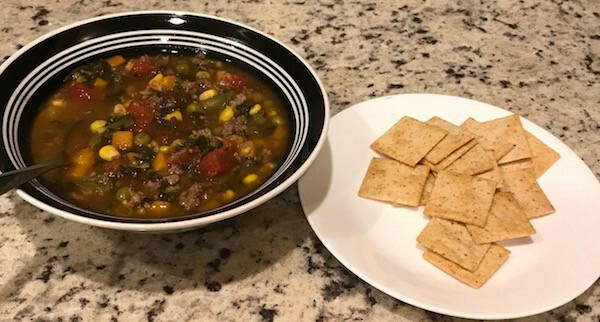 Homemade vegetable soup is one of my go-to favorite comfort foods when I need something quick and nutritious. It is not only easy to make but also delicious for lunch or dinner. 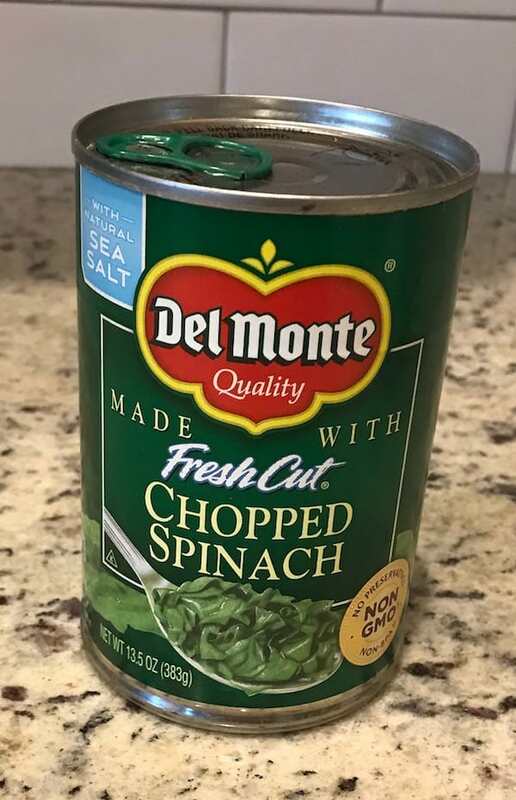 I understand that fresh-picked vegetables might pack a few more vitamins than veggies from cans. However, that would take quite a bit longer than most of us have when we get home from work. In contrast to fast food, this homemade vegetable soup is a whole lot better for us. I grew up on military bases, where all the neighbors had something in common. Most of our neighbors, like us, were far from our hometowns, since the U.S. Air Force moved us around quite a bit. As a result, we had our own little traditions with people around us. One of the things I remember enjoying was potluck dinners at different people’s homes. Sometimes, we were asked to bring our favorite dish, while others had a theme. You can get cute with this type of homemade vegetable soup coming up with a theme for it. It will certainly give your children something to remember. When we lived in Japan, one potluck featured, “Can-Can Soup,” which is basically the same as the recipe below. The host provided the ground beef and the pot to cook it in, while each guest brought cans of vegetables. As each family arrived, we dumped our vegetables into the pot. What we wound up with was vegetable beef soup. 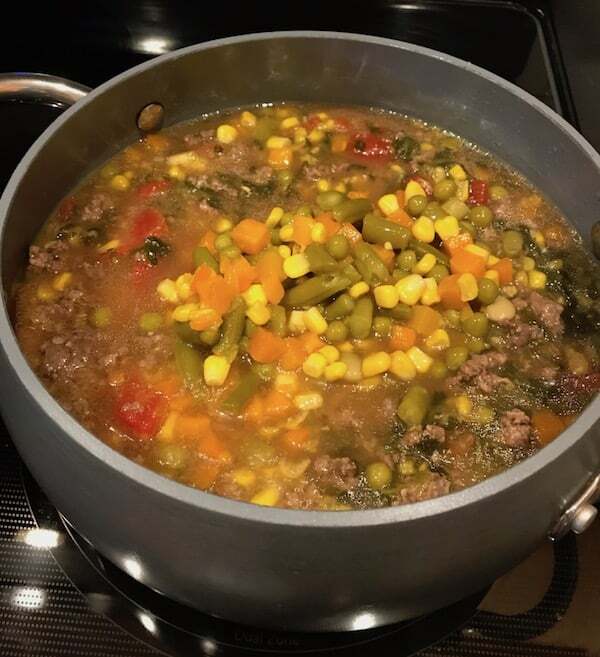 Our military friends in Oregon called this style of homemade vegetable soup “Hobo Stew” or “Hobo Soup.” We had the exact same scenario with the host providing the meat and guests bringing cans of veggies. The country church my mother used to attend as a child in Mississippi had the same type of dinner, only they called it “Potluck Soup.” Even as an adult, she called it that. 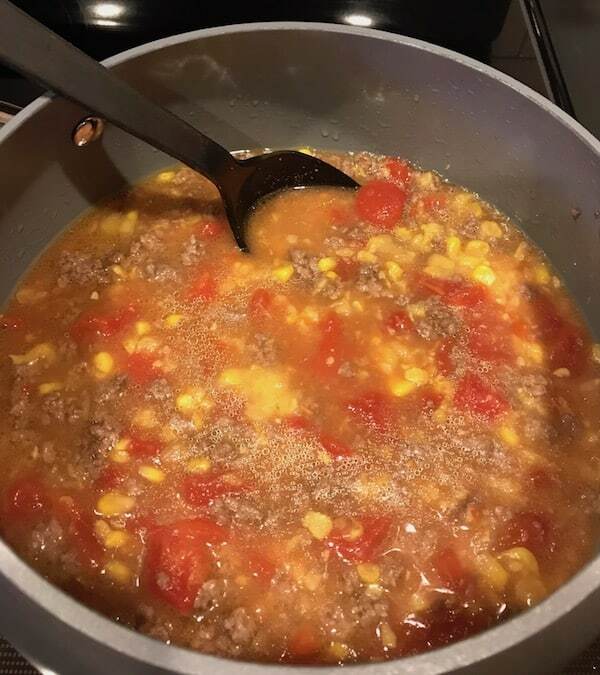 My mother-in-law used to make this soup when my husband and his sister were younger. Plus she added what she called her “secret ingredient” in order to get the young’uns to eat it. The secret ingredient is . . . (drum roll) . . . ketchup. Yep. Just a small squirt of ketchup packs an incredibly flavorful punch. 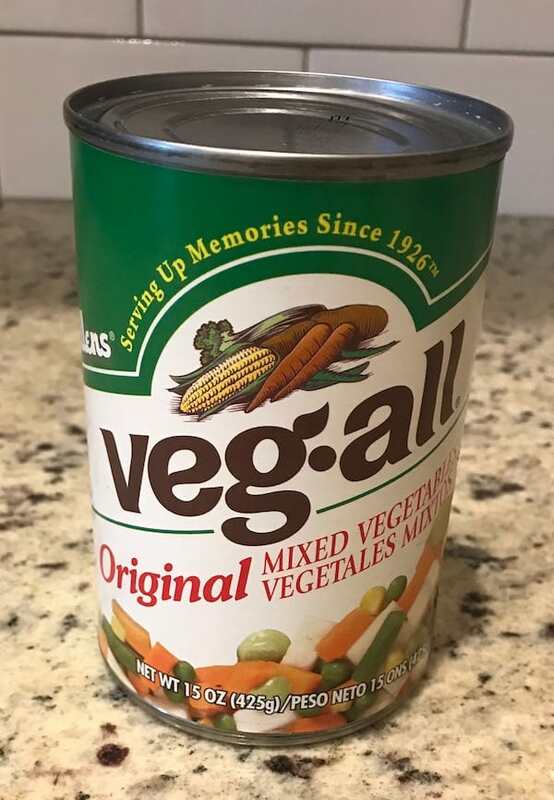 Whenever I prepare my own version of homemade vegetable soup, I look back on those days with fond memories. It tastes good, no matter what you call it—especially with my mother-in-law’s secret ingredient. 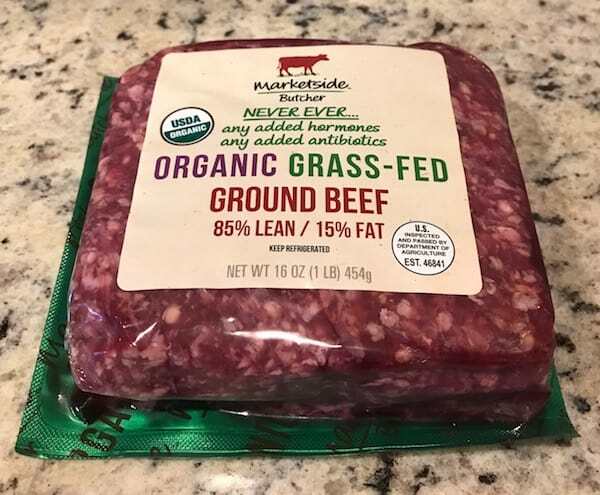 First, you start with a pound of ground beef. Put it in a skillet or the pot and brown it, breaking it up as you go. 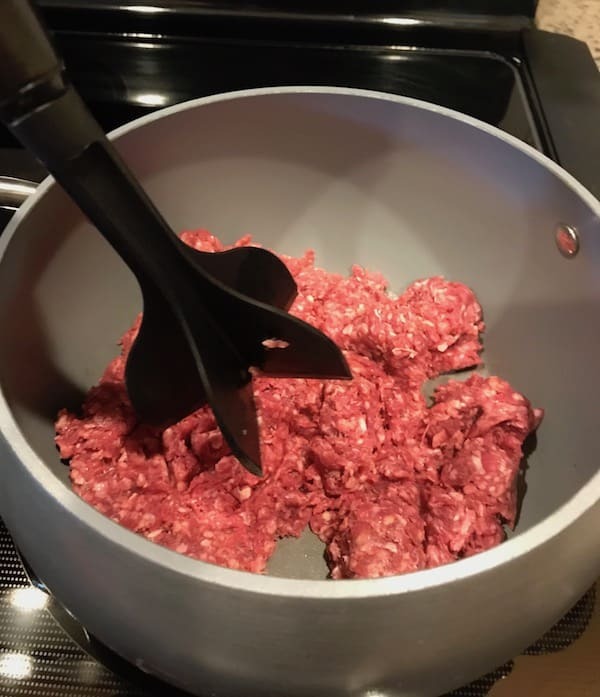 I use a hamburger chopper that you can find at most cooking stores or Walmart. After the meat is brown, drain the grease. Put the meat into the pot and turn heat on medium high. Pour the beef bone broth in with the meat and stir until it until it bubbles. 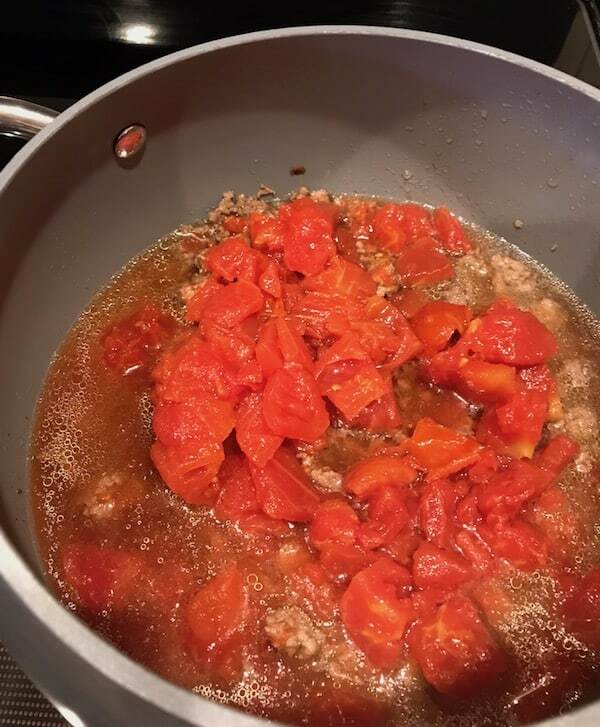 Next, add the tomatoes and stir. After that, pour in the cream corn. Stir. Then pour in the spinach and stir. Add the vegetables and stir. 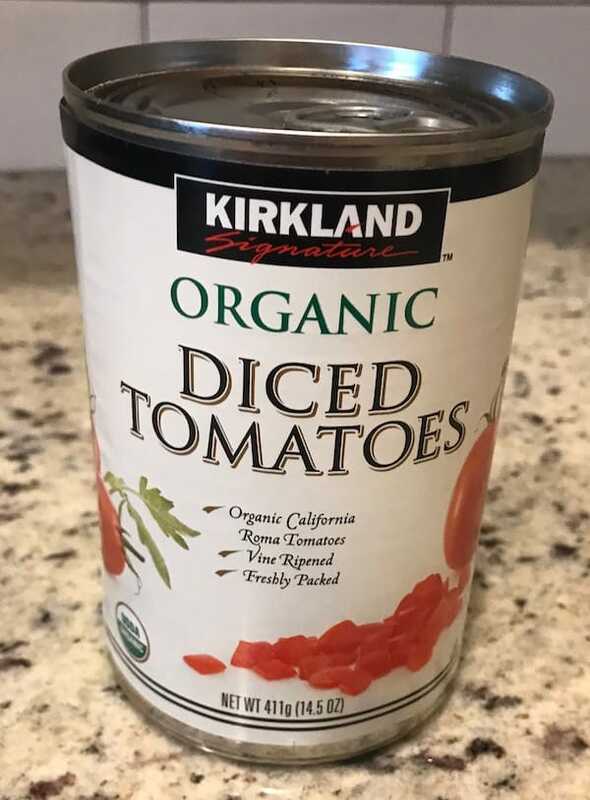 Finally, if you’ve decided to include my mother-in-law’s secret ingredient, the ketchup, add that and give it another stir. Put a lid on the soup and let it simmer while you set the table and get washed up. Dinner can be served whenever you’re ready to eat. If you like soup, you’ll also love my homemade bean soup. Another one I enjoy is the cream of chicken soup from the Southern Plate blog. 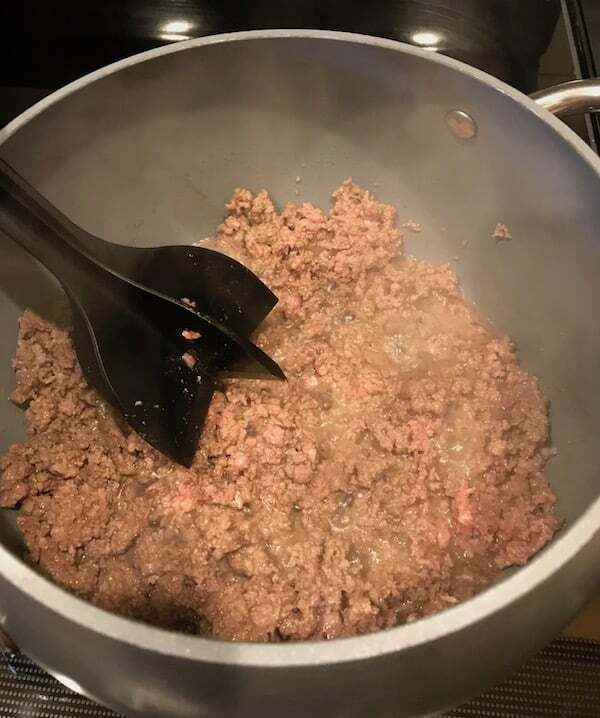 I also enjoy the chili recipe from the Back to My Southern Roots blog. If you like those blogs, check out Julia’s Simply Southern. 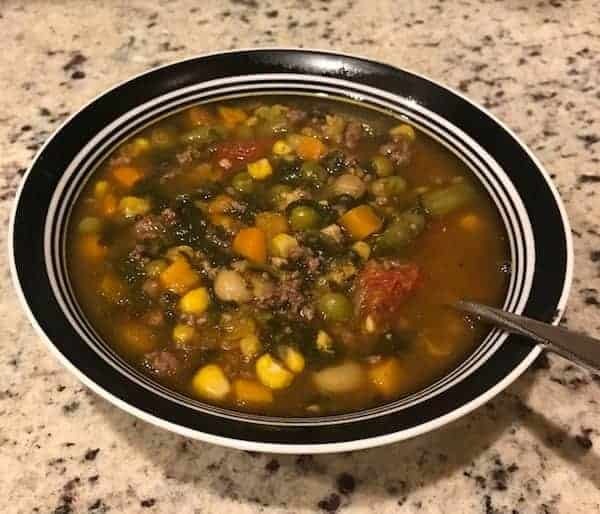 Homemade vegetable soup that is easy to make and so delicious. 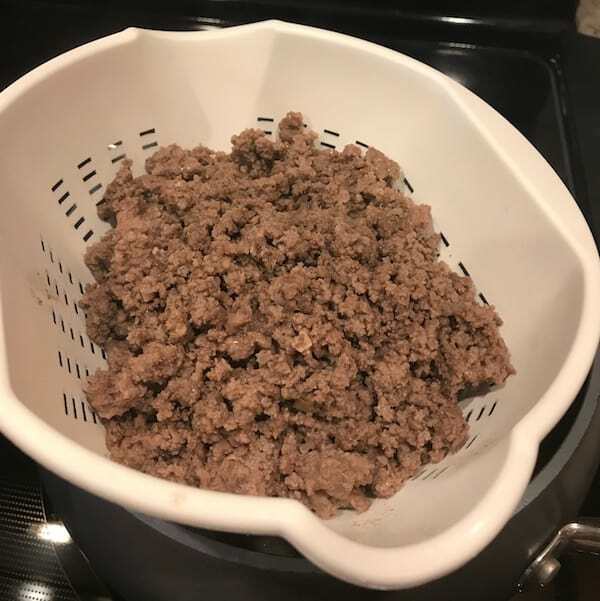 In a soup pot or large skillet, brown the ground beef on medium high, breaking it up as you go. Drain and put it back into the pot. 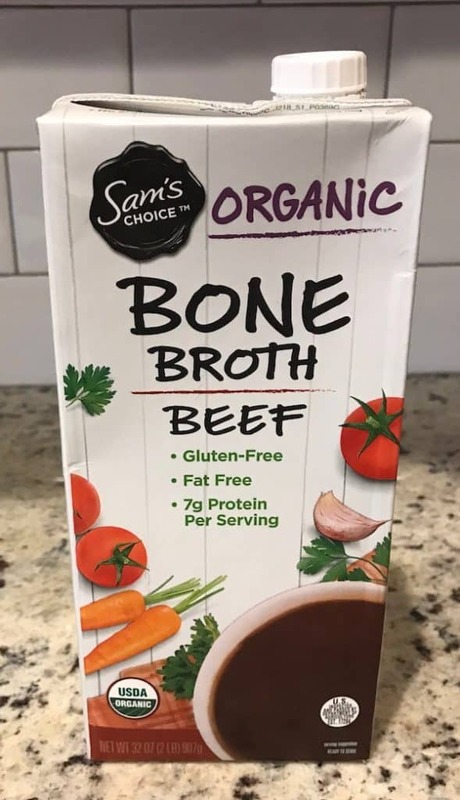 Pour in the bone broth and stir. Add the cream corn and stir. Drain the spinach and add to the pot. Drain and add the vegetables. Stir. I like thick soup, but if you prefer a thinner broth, add the water. 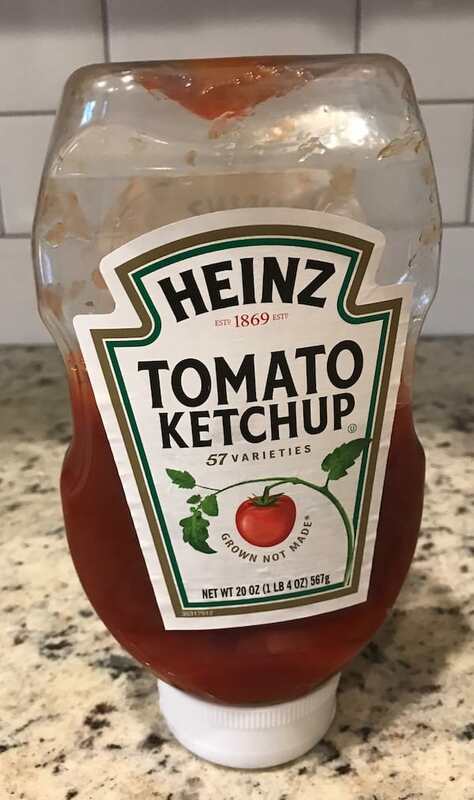 If you want to add the ketchup, do so now and give it a quick stir. 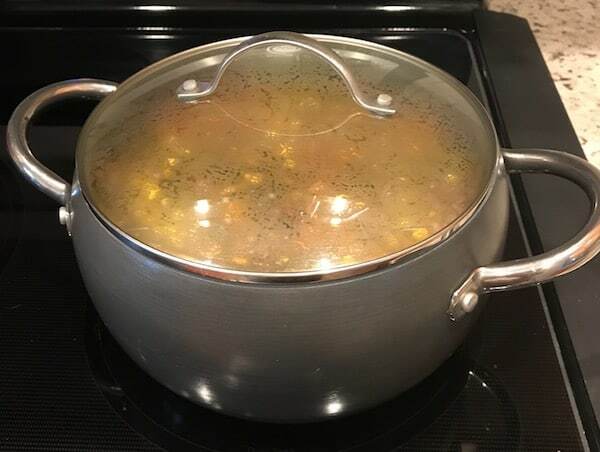 When the soup comes to a boil on medium high heat, put the lid on the pot and turn the heat down simmer. Serve this delicious homemade vegetable soup with bread and butter or crackers and cheese. 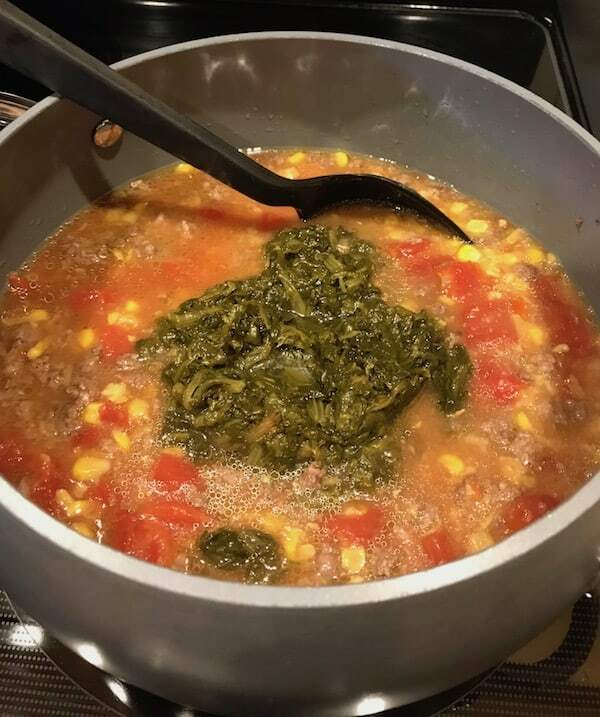 Angie, this is such an easy way to make vegetable soup! 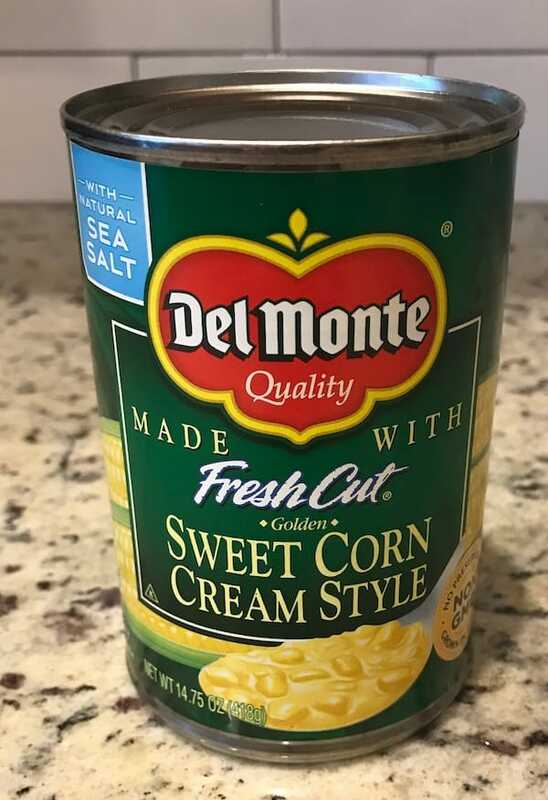 The cream corn thickens the broth and makes the soup more robust. Enjoy!